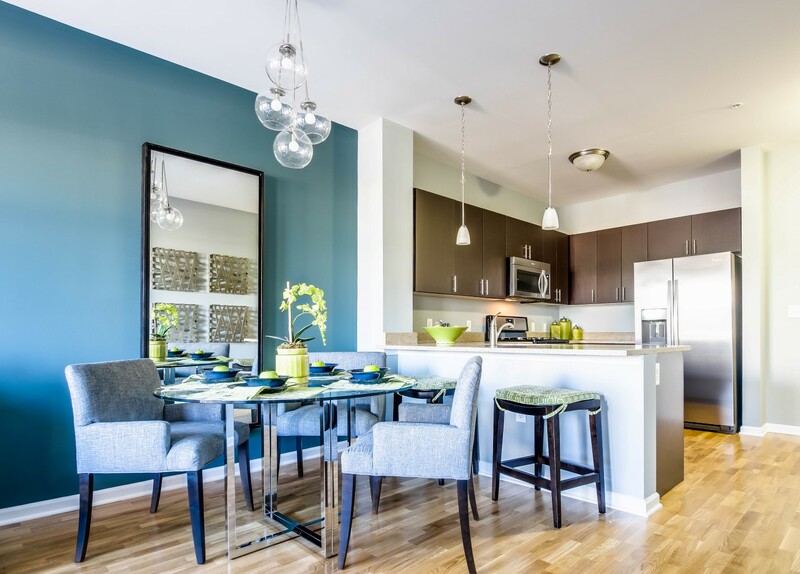 HARRISON, N.J. – Water’s Edge, the wildly popular luxury rental community overlooking the Passaic River waterfront in Harrison, is opening its doors to all interested renters this Saturday, Feb. 7th, during its open house event. 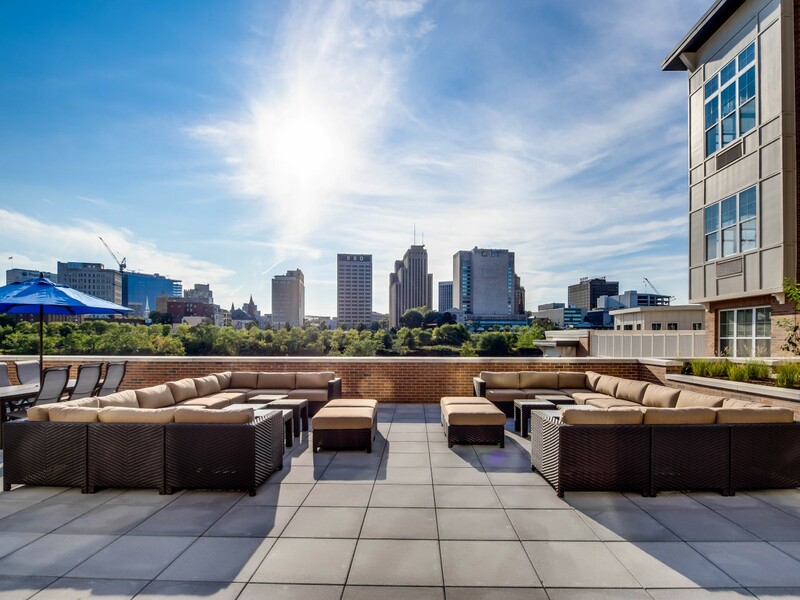 Having recently surpassed its 65% leased benchmark, remaining inventory is expected to rent quickly as owner and developer BNE Real Estate Group enhances the luxury offering with an unbeatable value-proposition available exclusively on the day of the event. From 1 to 4 p.m., guests will be invited to explore spectacular indoor and outdoor amenities and impressive furnished model apartments, while enticing one-day-only leasing specials will enhance the already exceptional value that Water’s Edge offers. Refreshments will be served and information on resident services, including shuttle service to-and-from the nearby Harrison PATH station, will be provided. Bolstered by both its ultra-modern residences and location near the Harrison PATH station, Water’s Edge proudly delivers studio, one- and two-bedroom apartments to the Hudson County marketplace. Renters are coming to the community from all parts of New York and New Jersey, including Hoboken, Jersey City and other residential neighborhoods popular with commuters. In Harrison, they are finding a plush lifestyle, upscale amenities and easy mass-transit access to business centers in Newark, Jersey City and Manhattan. All residences at Water’s Edge include contemporary interior spaces with upscale appointments such as hardwood floors in living areas, plush carpeted bedrooms, soaring 9-foot ceilings and high-efficiency washer/dryers. Chef-inspired kitchens boast stone countertops, custom cabinetry, and an enviable collection of stainless steel appliances, which include a dishwasher and gas range. The homes range in size from 545 to 1,232 square feet. Private outdoor space is available and residents receive complimentary window treatments. Located at 301 Dey Street, Water’s Edge is a pet-friendly community managed by BNE Management Group. Limited inventory remains! Rental prices start from the $1500’s for studios, the $1,800s for one-bedroom apartments and the $2,300s for two-bedroom apartments. The leasing office is now open 7-days a week, and immediate occupancy is available.